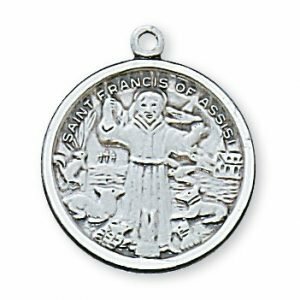 St. Francis was born Giovanni Francesco di Bernardone in 1181 to a wealthy cloth merchant. 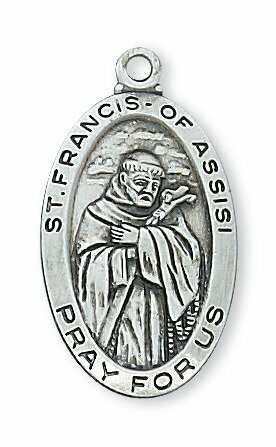 He was headed to war when he received a vision from God, so he devoted his life to preaching about God while living in poverty. 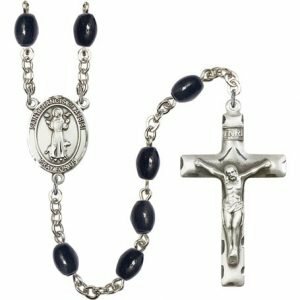 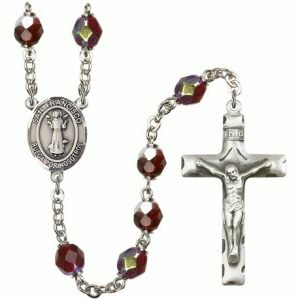 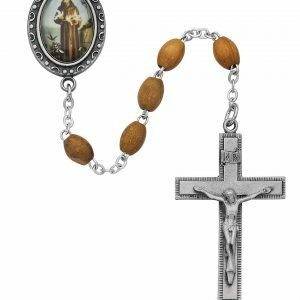 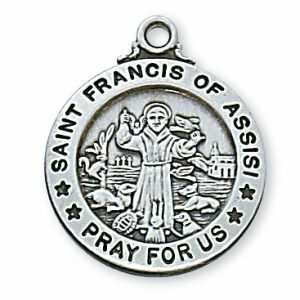 He created a revival of brotherhood and faith in Assisi that soon spread to the creation of the Franciscan Order, the women’s Order of St. Clare and the Third Order of Saint Francis. 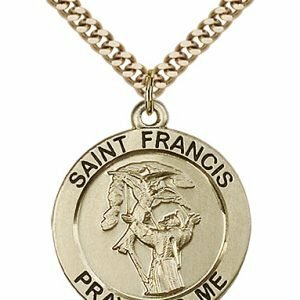 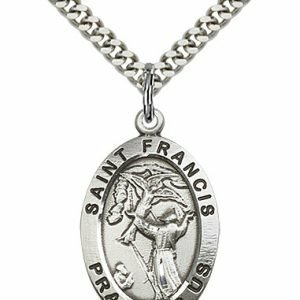 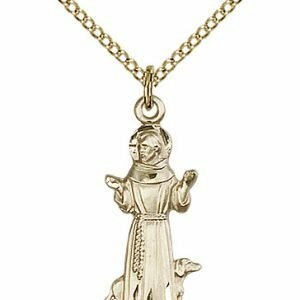 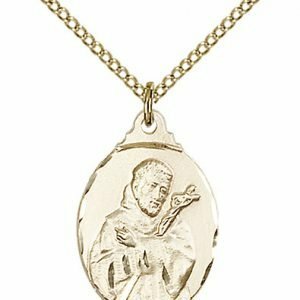 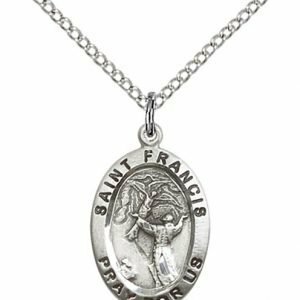 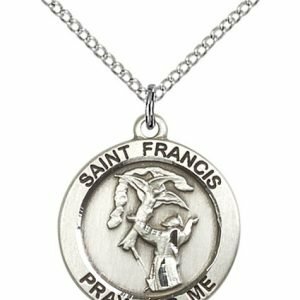 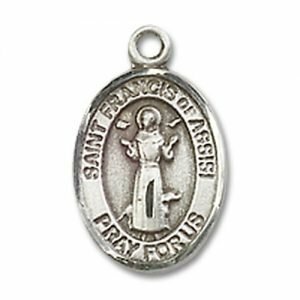 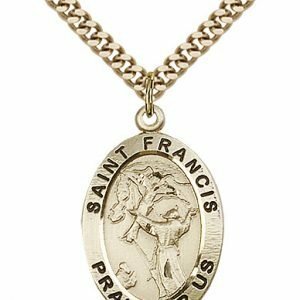 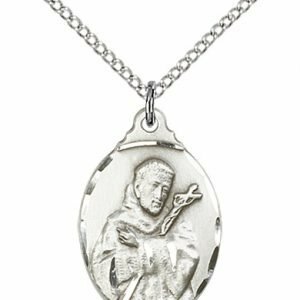 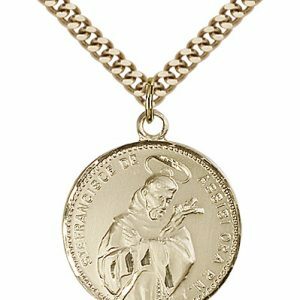 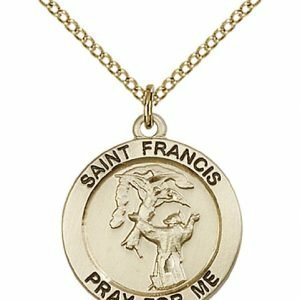 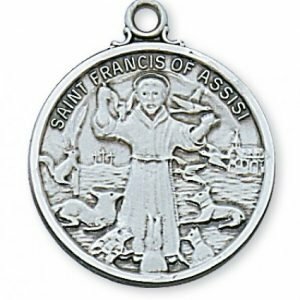 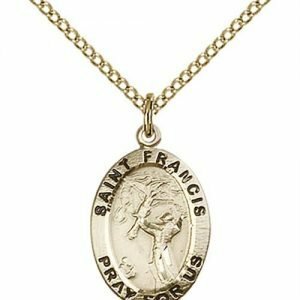 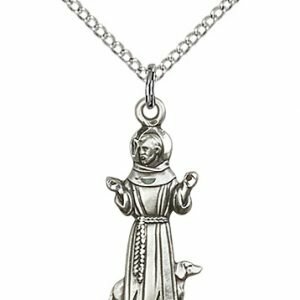 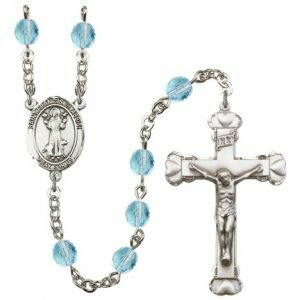 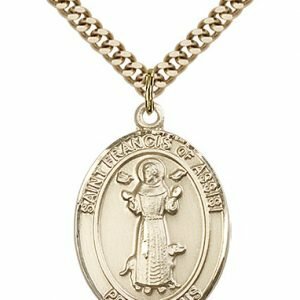 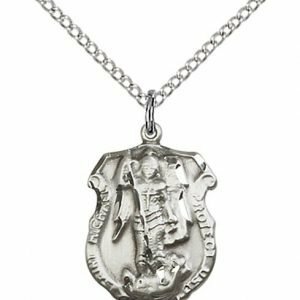 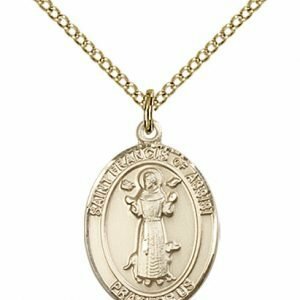 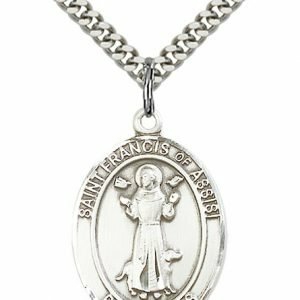 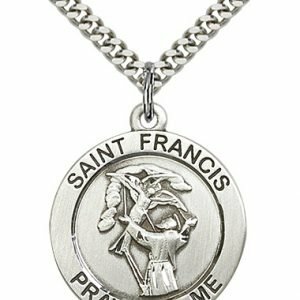 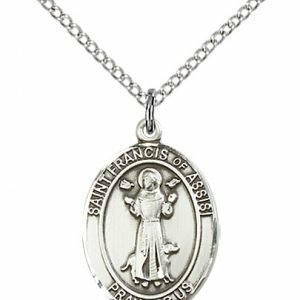 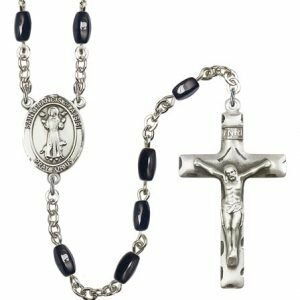 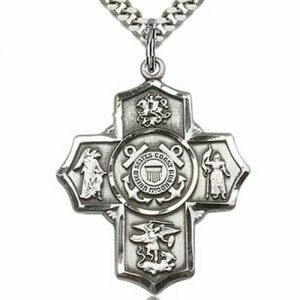 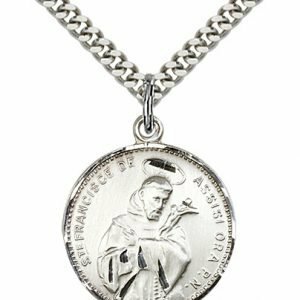 St. Francis’ love of animals is well-known, so the symbols typically found on a St. Francis Medal are birds and animals. 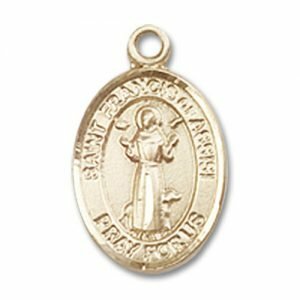 At times he is depicted with a bag of gold and rich cloth laying at his feet to symbolize his devotion to God’s will. 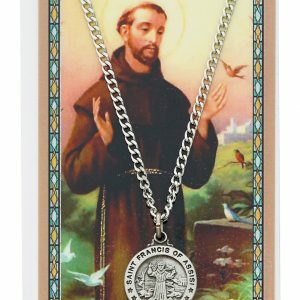 His most significant patronage is providing a blessing towards animals and the environment. 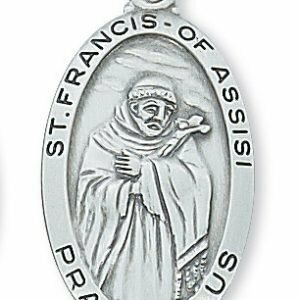 St. Francis of Assisi is also the patron saint against fire.